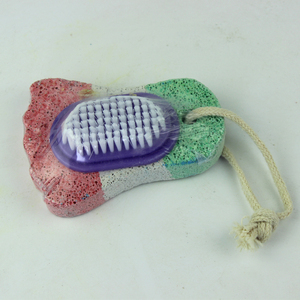 Producr Feature Professional callus remover Colorful pumice stone Foot Stone 1. Natural method on smooth heels and feet! 5. Safest and most natural way to exfoliate and smooth the skin of body, hands and feet. 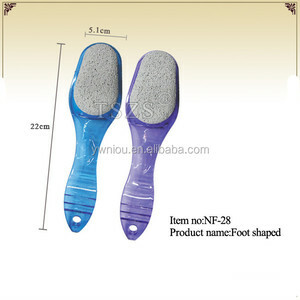 Product Usage Professional callus remover Colorful pumice stone Foot Stone 1.Soak your calloused skin in warm water. Material Pumice Foam Glass packing Wrap colored paper & carton Payment Terms 30%deposit,Balance 70% of the payment before shipmentOr Delivery Time 15-20 days after comfirmation the order MOQ 10000pcs Sample Time 3-5days Main market Europe, South America, North America, Africa,USA If you want more information, please contact us! in order to get more orders and give our clients more convenice,we accept small order. Can you do OEM for me9 We accept all OEM orders,just cantact us and give me your design. When can I get the quotation9 We usually quote you within 24 hours after we get your inquiry. 2. Wait until your dry skin has softened. 4.Rub it gently over the calloused area. 2.Use it to remove pills from clothing. 3 . 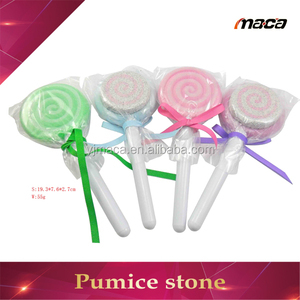 Free samples for pumice stone, on freight collection. 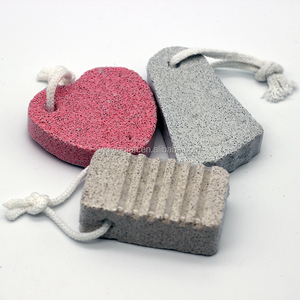 You can send us foot pumice stone samples or drawings. b. 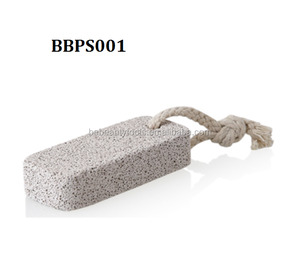 Stamp logo on Pumice A Plus Pumice factory is the main pumice stone manufacturer and supplier in china. Perfect service teams including engineers and designer could support customer varied OEM deveopment projects. &gt;&gt;F: I would like to ask you if it's possible to have my logo on the product. Q: We hope you know that our company perfectly support customized logo service,we&rsquo;re do this. 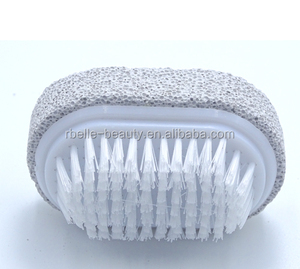 Alibaba.com offers 1,202 callus remover pumice stone products. About 13% of these are other household cleaning tools & accessories, 1% are cleaning brushes. 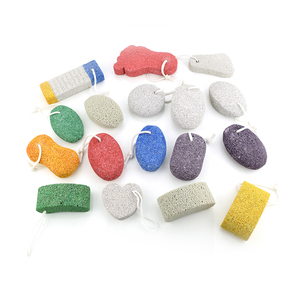 A wide variety of callus remover pumice stone options are available to you, such as eco-friendly, disposable. You can also choose from free samples, paid samples. 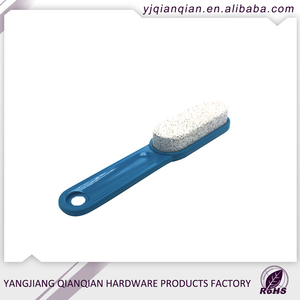 There are 1,200 callus remover pumice stone suppliers, mainly located in Asia. 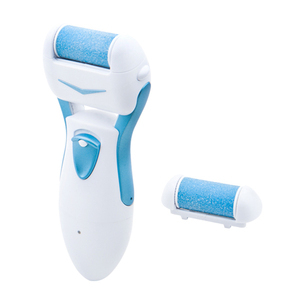 The top supplying countries are China (Mainland), Pakistan, and Turkey, which supply 98%, 1%, and 1% of callus remover pumice stone respectively. 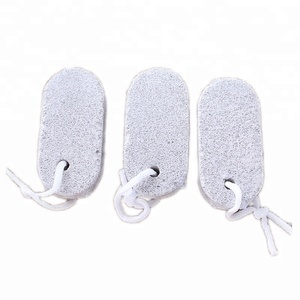 Callus remover pumice stone products are most popular in North America, Western Europe, and Eastern Europe. You can ensure product safety by selecting from certified suppliers, including 51 with Other, 49 with ISO9001, and 40 with BSCI certification.